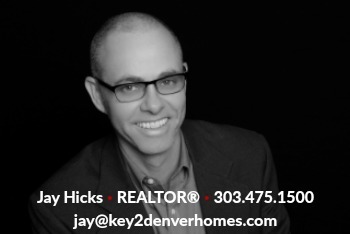 Berkeley is an up and coming Denver neighborhood located between 38th Avenue, I-70, Sheridan and Federal. Folks can still find affordable Denver bungalows and starter homes in Berkeley, and many investors see the long range potential as this neighborhood borders the chic Highlands. The shopping district along Tennyson has seen a tremendous amount of new store openings, gallery shows and new restaurants. Check out Swing Thai and Parisi at the intersection of 44th and Tennyson. New retail is being developed just west of 38th and Tennyson. Sunflower Market, now Sprouts has signed a lease for a 28,000 square-foot market at the corner of West 38th Avenue and Wolff Street in Highlands Garden Village (HGV). Sunflower Market is an affordable healthy food market, featuring a large selection of fresh fruits, vegetables, meats and vitamins, presented in a farmer’s market format. This will be one of Denver's best fresh organic food stores. Berkeley Lake Park has a rec center, dog park, kids playground and tennis courts. Nearby is Smiley Library, a branch of the Denver Public Library keep residents active and well-read. Berkeley is a great neighborhood for those who desire both urban activities and neighborhood diversity. 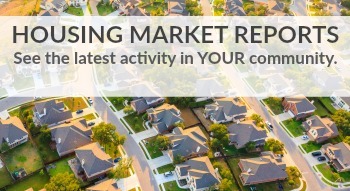 Call 303.475.1500 or email us for neighborhood statistics, including average price per square foot, median sales price and appreciation in value over the past 3 years. 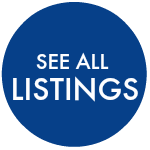 Below are the most recent active, pending and sold homes in Berkeley. Want to call Berkeley home? Don't miss out! 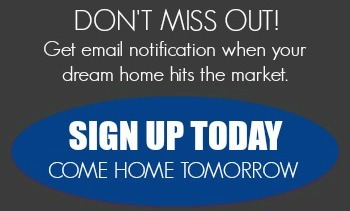 Register today for automatic email alerts and be FIRST to see the neighborhood's hottest new homes for sale.